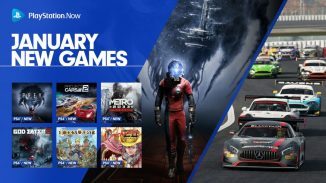 Sony has announced the new games joining the PlayStation Now service lineup for the month of February with there being 10 new games in all. 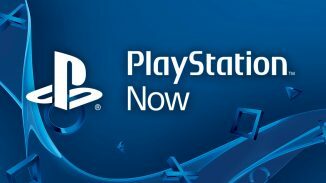 This brings the total PlayStation Now library to over 275 downloadable PS4 games and over 750 streamable games in total. 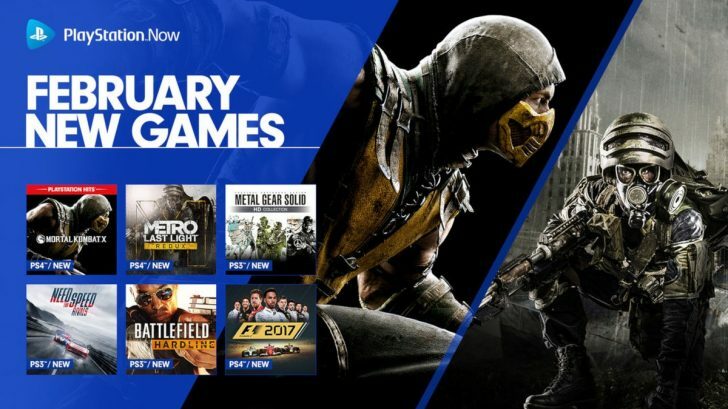 Let us know in the comments what you think of the February 2019 PlayStation Now titles.